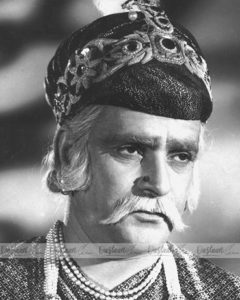 Veni, vidi, vici, the phrase is so apt for Prithviraj Kapoor, who came in search of success and fame from theatre to films and subsequently achieved success he always dreamed of. 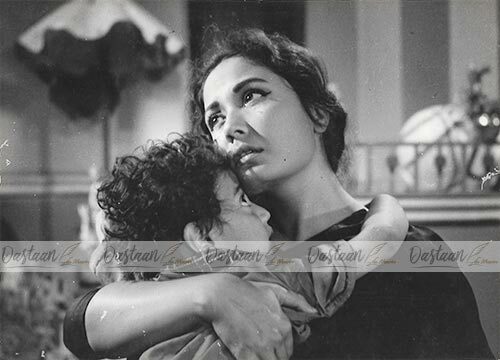 Having started his career in theatre around Peshawar (now Pakistan), Prithvi moved to Bombay in the year 1928 in pursuit of cinema. He started his career with the Imperial Film Company and did several side roles in silent films. His first film as the lead actor was Cinema Girl (1929) opposite the very famous Ermeline. Then in 1931 came Alam Ara , the first talkie in Indian cinema, where Prithvi played a significant role. Despite his success in the motion pictures, theatre still remained his passion and he joined the Grant Anderson Theatre Company where he performed in many plays including the famous Julius Ceaser. 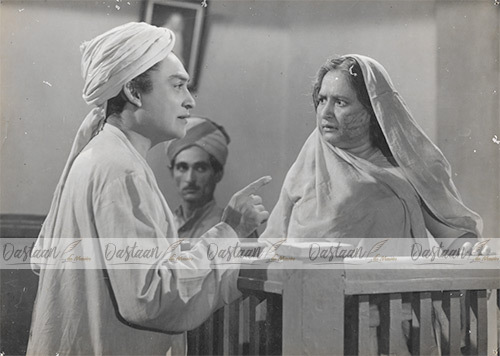 However, the financial returns from theatre were fast diminishing with the popularity of talkies and Prithvi soon returned to cinema with films like Rajrani Meera (1933), Seeta (1934), Daku Mansur 1934), Inqilab (1935), Manzil (1936), Abhagin (1938) and Dushman (1939). In 1944, Prithvi Theatre was established and showcased numerous acts such as Shakuntala, Deewar, Kalakaar Aur Paisa. However, financial burdens and low returns finally forced him to shut down Prithvi theatres in 1960. Once again, Prithvi turned towards cinema and acted in numerous films including Mughal-e -Azam (1960), Rustom Sohrab (1963) Jahan Ara (1964), Pyaar kiya to darna kiya (1963) to name a few. 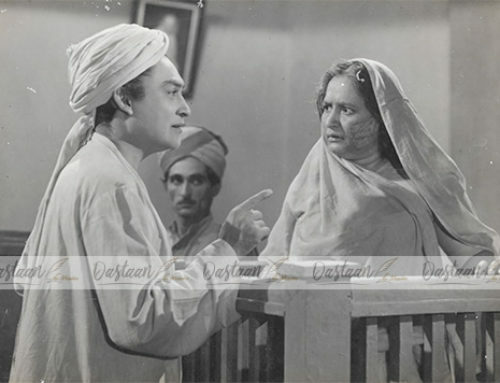 Who can forget his rendering of the famous dialogue “Anarkali, baakhud hum mohabbat ke dushman nahin, apne asoolon ke Ghulam hain…” (Anarkali, I am not an enemy of love, but a servant of my principles). Prithviraj Kapoor left for heavenly abode on 27th May 1972, leaving behind a legacy in Indian cinema, which is unmatched.